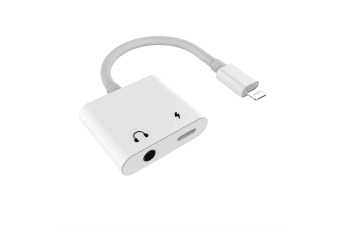 For all the latest Apple devices. 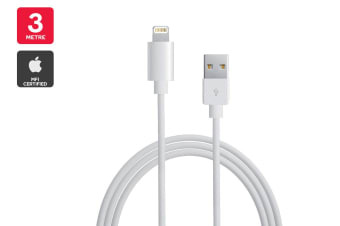 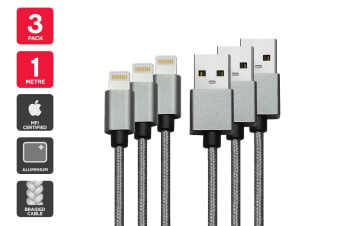 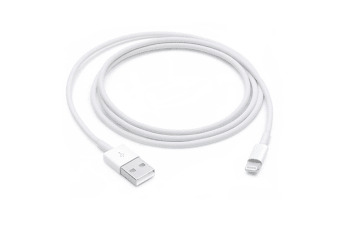 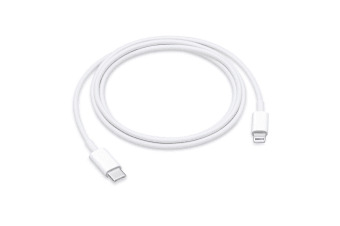 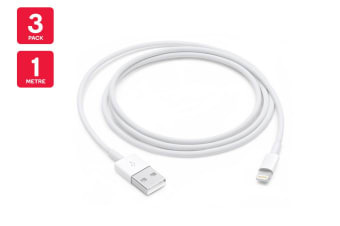 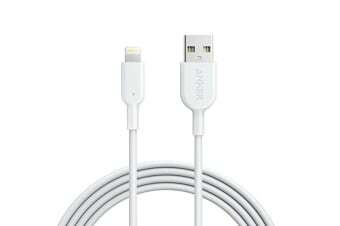 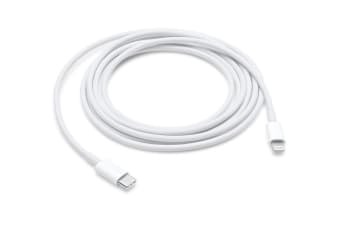 Genuine Apple cable for fast and easy charging. 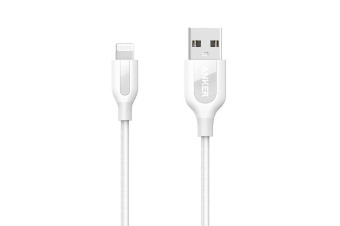 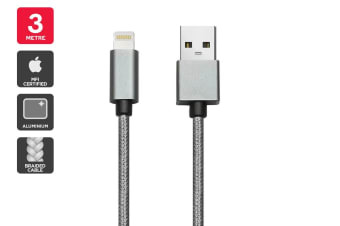 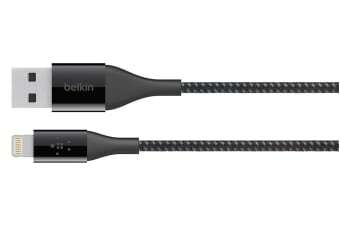 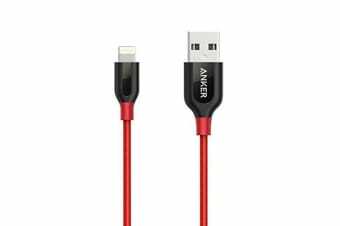 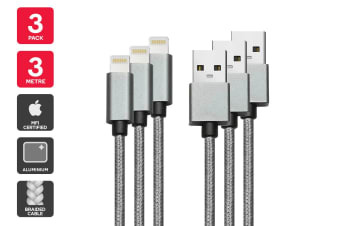 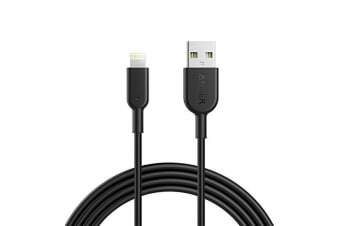 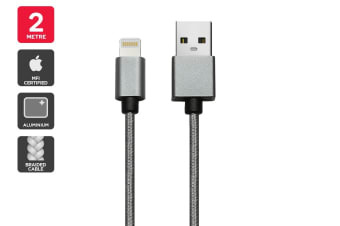 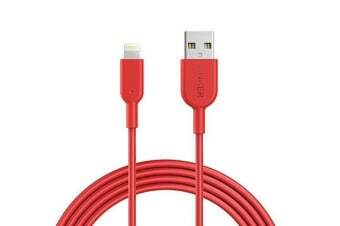 Extremely durable cable with 10000+ bend lifespan. For all the latest Apple devices through to iPhone 5. 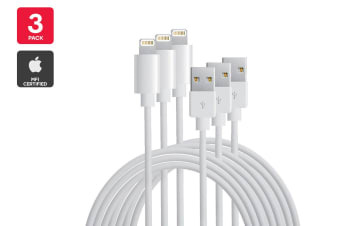 For iPhone 6 and all the latest Apple devices. 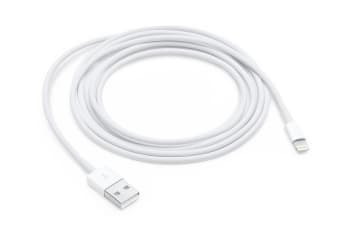 2 Metre length for easier mobility. 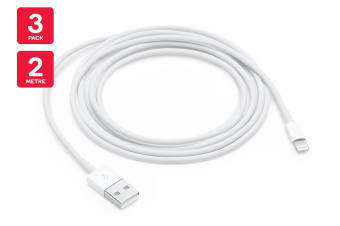 3 Metre length for easier mobility. 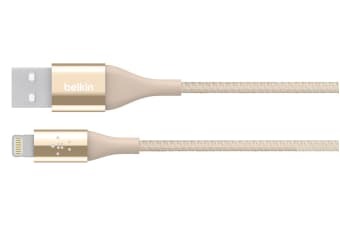 Not your average charging cable.